1. I am moving this weekend!!!!!!!!!!!!!!!!! I am super excited to be in a house and have more space. Oh, and to also live somewhere that isn’t an ongoing construction zone that lacks hot water. What will we do with ourselves! 2. I also need some feedback. My style tends to lean heavily into old lady Marie Antoinette territory, so it is often hard for me to judge anything objectively. Is this rug too old lady? Imagine it in a dining room with a light wood table. I love it so much, but it also feels a bit too dowager and busy. Thoughts? 3. While we were packing last week, my friend Jennifer brought over some food for us because she’s the nicest human ever. She had a wonderful vegan “salad” plate at Tender Greens in San Diego once, and she remade the entire thing. It was AMAZING. You have to actually make three difference recipes and hummus, so it’s quite labor intensive, but it was incredible. Sari and I will be eating on it all week as it makes a ton of food. I think this will be my summer dinner because it was so refreshing (aka not a hot meal). You can find the recipe here. 6. Beautiful people terrify me. There is a guy at work who is so incredibly handsome and SO NICE and super smart and very kind and I avoid him at all costs. Stop with all the thoughtful eye contact because it’s just TOO MUCH. I never scurry more quickly than when escaping an incoming hot person. 7. 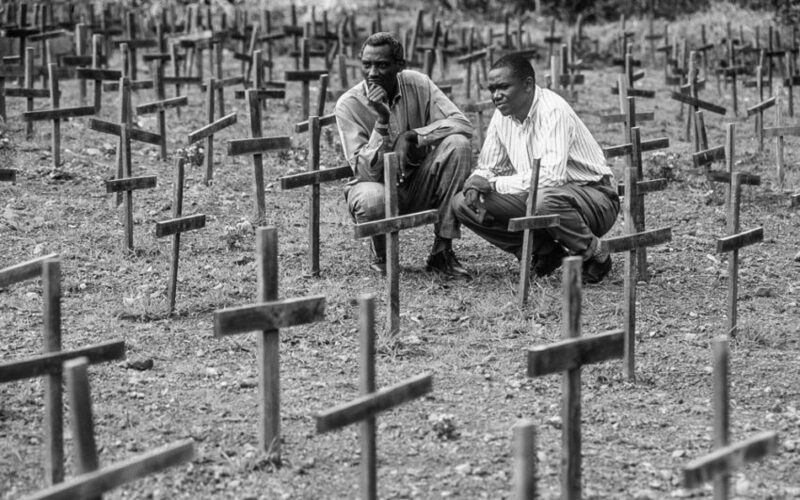 This week marked the 25th anniversary of the end of the genocide in Rwanda which resulted in the death of almost one million, mostly the Tutsi people. We sent a contingent of folks over to join the commemoration, and it looks like it has been the most incredible experience. Even though the work will never be complete, I am always so impressed with the country’s ability to forgive, heal, and move toward reconciliation. Never underestimate the power of hate and the othering of populations. 8. 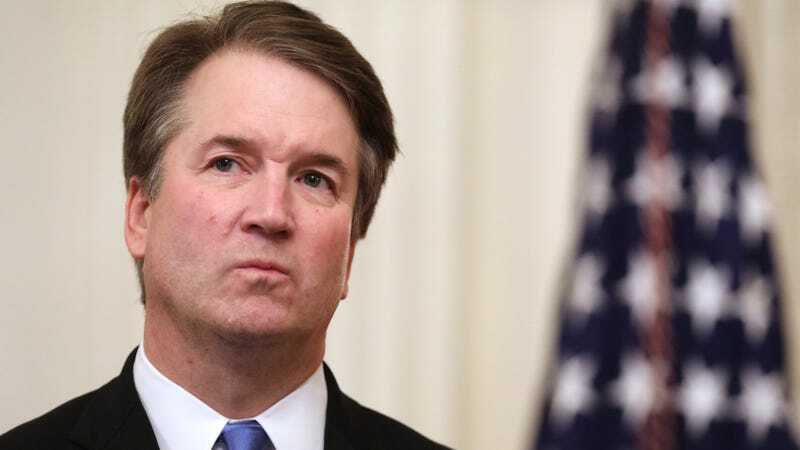 Sexual Assault Survivors Are Protesting to Keep Brett Kavanaugh Out of Their Classroom. 9. I cannot wait to see Little!! If it is even 10% as funny as the trailer, then I will be thrilled. 10. Game of Thrones is back this weekend!!!!!!!!!!!!!!!!!!!!!!!!!!!! People I think are definitely going to die: Jon Snow (ULTIMATE SACRIFICE), Cersei, The Hound, Jorah (PLEASE PLEASE PLEASE), Brienne (she’s too noble and loyal to not die for someone), Jamie (hopefully after killing Cersei), and probably at least one more dragon. I think Arya is probably going to die and maybe Daenerys in childbirth or shortly after. I hope Sansa ends up on the throne with the baby and a dragon and Tyrion.